Ken Neumann has served as the United Steelworkers (USW) National Director for Canada since 2004, representing more than 225,000 USW members. He was re-elected in 2005, 2009 and 2013. Throughout his tenure, Neumann has been instrumental in building USW’s grassroots political power across Canada, as well as facilitating mergers and organizing efforts to allow the union to continue to grow. Neumann has led the USW’s mergers and alliances with the Industrial, Wood and Allied Workers of Canada, the Telecommunications Workers Union, the Canadian Region of Communications Workers of Canada and the Alliance of Canadian Television and Radio Artists as well as Unite-Here Canada. Under Neumann’s leadership, the USW has organized more than 22,000 new members in Canada since 2008. Throughout Ken’s life he has fought hard to make equality, justice and prosperity a reality in Canada. That passion has fuelled the union’s role in supporting Canada’s New Democratic Party. Ken’s passion for justice for working people and social democratic principles has forged a strong partnership between these two institutions for social justice. Neumann’s personal friendship and support of Jack Layton’s leadership was important in the NDP’s 2011 electoral gains. His continued commitment to the New Democratic Party reflects a hunger for progressive social change. Ken has taken on a global leadership role, often joining USW delegations abroad to promote solidarity with workers in Europe, South America and Mexico, particularly on issues of health and safety. Neumann consistently fights for the dignity and independence of injured and disabled workers, serving as co-chair of the National Institute for Disability Management and Research and helping to develop the Pacific Coast University for Workplace Health Sciences. Born and raised in rural Saskatchewan, Neumann joined Local 5890 in Regina, Saskatchewan, as a teenager. Later, his activism and leadership flourished within USW Local 4728 in Regina, where he was elected local president. He was an instructor, organizer and president of the USW Regina Area Council before joining the international staff in 1977. In 1989, Neumann was elected USW District 3 Director, a position he held until 2004. Neumann increased the USW’s involvement in the labour movement in Western Canada, expanded organizing activity and renewed the district’s focus on political action. 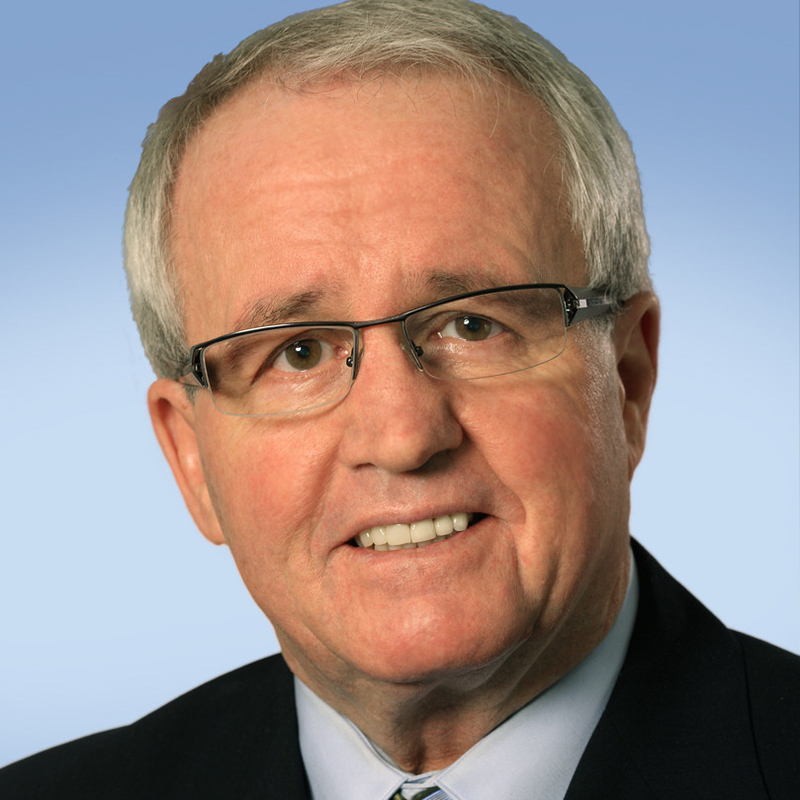 Neumann is currently co-chair of the Canadian Steel Trades and Employment Congress, president of the Steelworkers Humanity Fund, president of the Steelworker Trusteed Benefit Plan, secretary of the USW Non-ferrous Industry Conference, chair of the United Dominion Industries Conference and general vice-president of the Canadian Labour Congress.